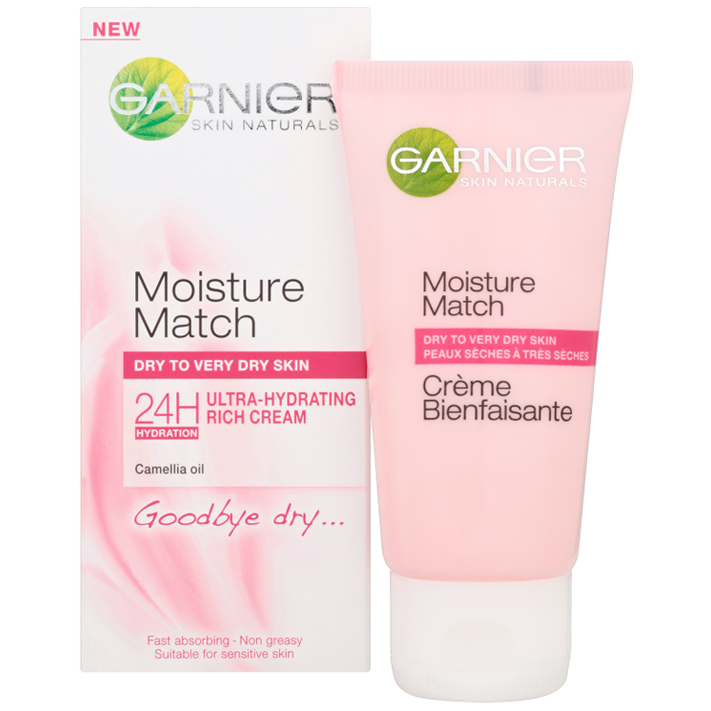 Is Garnier Moisture Match Ultra Hydrating - Goodbye Dry My Perfect Moisture Match? Yes if you are looking for a daily moisturiser specifically formulated for dry to very dry skin to protect it from feeling tight, uncomfortable and dehydrated day after day. Goodbye dry is your ticket to plumper, silky soft skin. 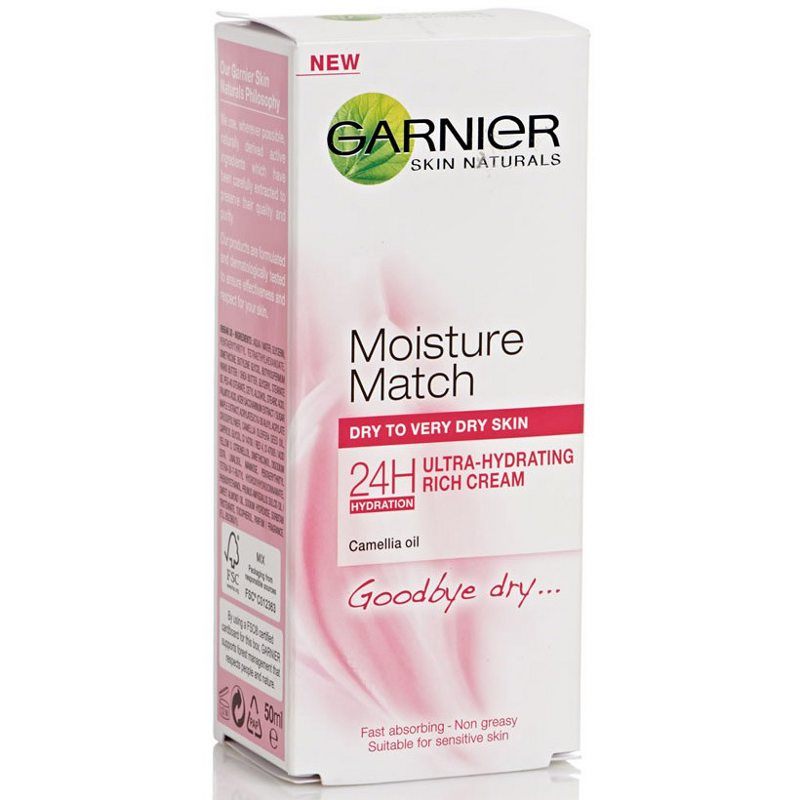 - Garnier know that different skin has different needs, that's why they created Moisture Match - the new generation of tailor-made daily 24H moisturisers. - With a variety of specialised textures and carefully selected ingredients, each moisturiser is customised to match specific skin needs. - Tailored texture: Ultra-rich & ultra-hydrating cream - non greasy and quick to absorb. - Tailored formula: Enriched with Camelia oil, known for its nourishing properties it immediately leaves your skin feeling soothed and silky soft. -Nourished with moisture, your skin feels plumper and looks dewy. You can feel the difference. - 24h hydration: Goodbye Dry is enriched with a patented hydrating active and reinforces the skin's barrier function, helping your skin to maintain its level of hydration. - It boosts moisture immediately by +41%. - All day long, moisture is locked-in for up to 24hrs. - Skin feels nourished with moisture, 100% of women agree. - Skin feels immediately more comfortable, 96% of women agree. - Skin looks smoother, 88% of women agree. Apply Garnier Moisture Match Ultra Hydrating - Goodbye Dry morning and evening all over the face to visibly improve skin texture. Aqua/Water, Glycerin, Pentaerythrityl Tetraethylhexanoate, Dimethicone, Butylene Glycol, Butyrospermum Parkii Butter/ Shea Butter, Glyceryl Stearate SE, Peg-40 Stearate, Cetyl Alcohol, Stearic Acid, Palmitic Acid, Acer Saccharinum Extract/ Sugar Maple Extract, Acrylates/C10-30 Alkyl Acrylate Crosspolymer, Camellia Oleifera Seed Oil, Caprylyl Glycol, C1 14700/ Red 4, C1 47005/ Acid Yellow 3, Citronellol Dimethiconol, Disodium EDTA, Linalool, Mannose, Pentaerythrityl Tetra-DI- T- Butyl Hydroxyhydrocinnamate, Phenoxyethanol, Prunus Amygdalus Dulcis Oil/ Sweet Almond Oil, Sodium Hydroxide, Sorbitan Tristearate, Tocopherol, Parfum/Fragrance. 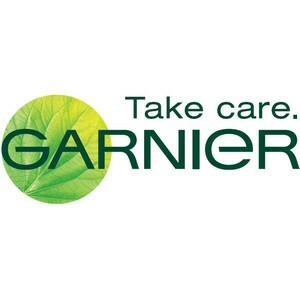 I was pleased that Garnier are trying to create a product for very dry skin. Far too thick to apply easily to dry skin. This has a synthetic scent but it isn't too bad as drugstore moisturisors go. It is a light pink colour and as the whole range has a different colour this makes me wonder about what they are putting into the products. This is supposed to add extra moisture to dry to very dry skin. I have very dry skin. This was like trying to smooth a thick putty on to my skin. It just didn't work, it just rubbed at my face. It wasn't at all moisturising. I didn't even finish up my free sample! I love the newer range of Garnier moisturisers, this one included. It's a lovely little pink tube that is easy to dispense the product, even the required amount. It's quite a thick cream and absorbs really well into the skin, leaving skin feeling moisturised and actually refreshed. After a few days use, dryness was gone. Very gentle and has a nice soft scent to it. This moisturiser is great,it is very thick and nourishing but soaks into skin with ease and very little effort. skin feels soft firm and nourished and with no sign of greasiness. I tried out this moisturiser, not expecting much, compared to my usual more expensive brand. How wrong I was. My dry skin was transformed within 2 days and it left it feeling soft and supple. Great value for money too. Lovely, rich cream that works! 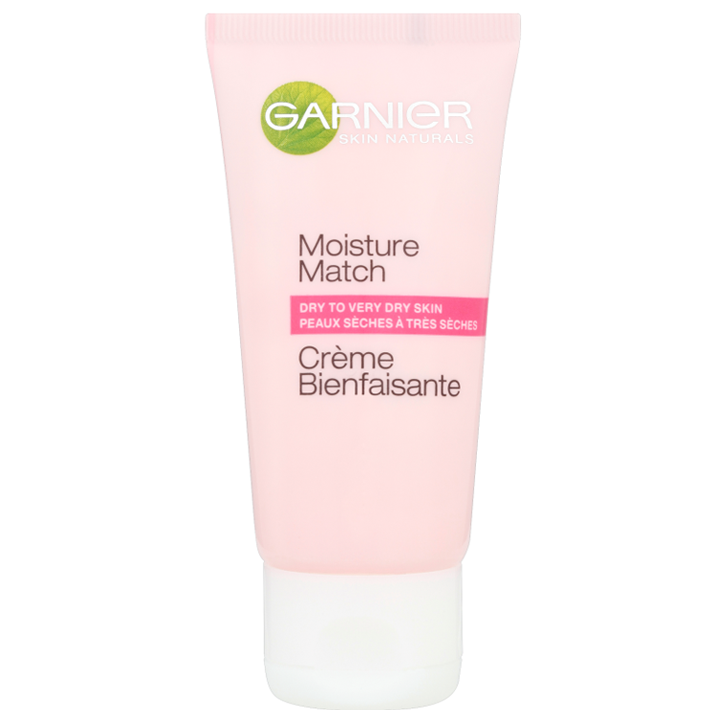 Does what it says on the tin: Moisture Match for Dry to Dry Skin.